Recently, this fully airconditioned lesisure hotel was featured as South West Wales’ premier 4-star hotel. Guests love us for our excellent rooms, fine dining in our AA Rosette brasserie, superb leisure facilities and on-site parking in the heart of Swansea. 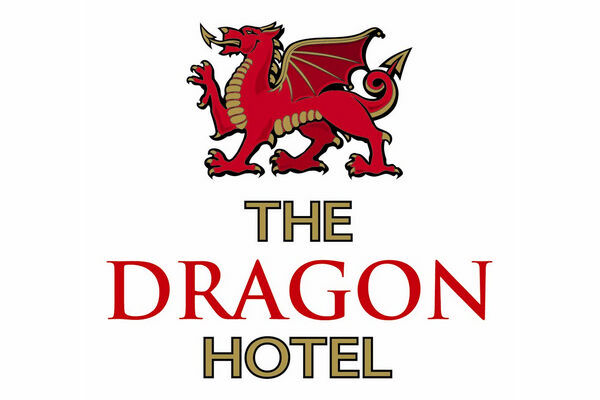 The Dragon Hotel offers guests a choice of 106 immaculately-adorned en-suite bedrooms. All are decorated effortlessly, offering a comfortable environment. So whether you’re visiting for business, pleasure or a combination of the two we’ve somewhere you can really relax.